But what if you work off a grading system that is not number based? New Zealand teachers for example use curriculum levels (3b, 3a) or the NCEA based grades of N, A, M, E. The number based grading system in Classroom, therefore, becomes of no use. However, with a small amount of set-up in Google Sheets, you can quickly convert a number based grading system into your own letter based grades. When you set up the grade total in Classroom, make it a total of 5. You might have more grade boundaries that you want to set up, in which case you would have a greater range of numbers. Now there is one more problem which makes this setup not as easy as it could be. In Classroom you can ‘copy a grade book’ however this makes a new Spreadsheet each time as opposed to syncing all grades to the same sheet. What would be great is a sheet that always updates with new grades. There is a Sheets add-on that can do this, but it is a paid subscription. To work around this you need to copy all new grades to a spreadsheet and then copy these to a master sheet. This master sheet can be on the first grade book copy you make. Now for the slightly geeky part which I promise will be worth your while. Paste the following formula onto the second column in the master sheet (to the right of your first lot of grades). 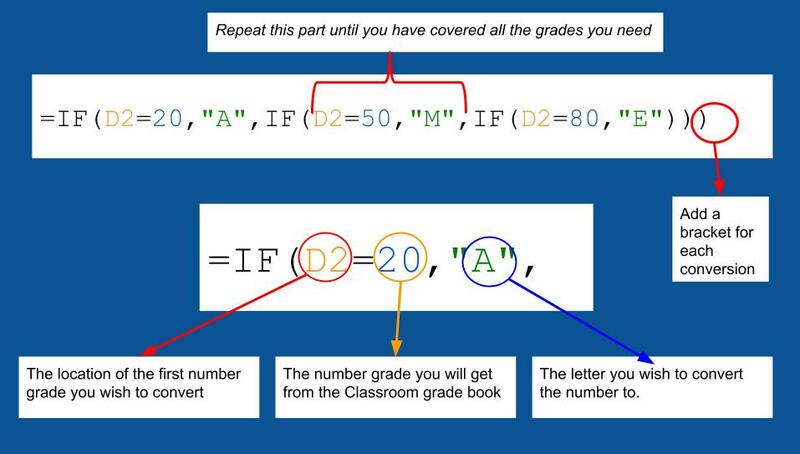 In the formula change the numbers and characters to suit your newly setup grade system. Use the image below to help you with your changes. Once this is done, drag the formula down the column to all the other students. You can also copy it to every second column that way when your drop in new number grades it will quickly translate the grades for you. Now that you have your grade book setup you could also apply conditional formatting to help you with interpreting your data. If you are not yet using Google Classroom but would like to explore other ways of making Grade books then also check out this blog blog post Adrian Francis. Giving feedback to students can often be a timely exercise – well, no more! The newly updated Google Classroom has just solved that for you with a grading system that makes it super quick for you to insert comments and provide meaningful feedback. 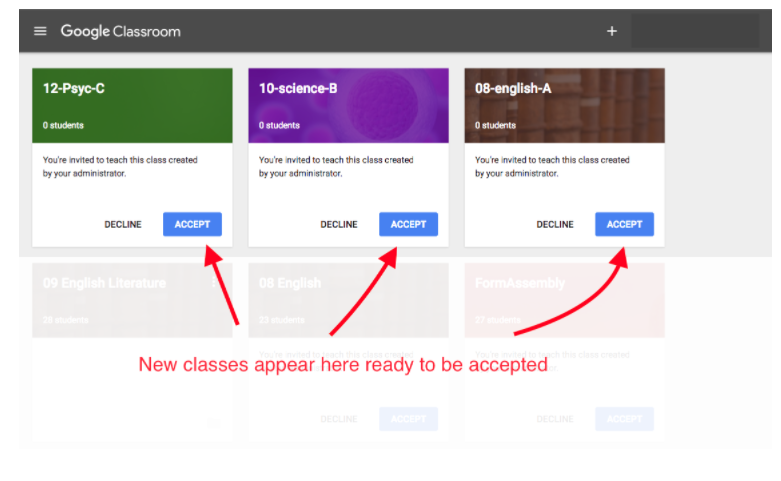 Google recently made a number of changes to Classroom. Among them is a change to the name and purpose of the 3 main tabs: STREAM, CLASSWORK and PEOPLE as well as a new commenting feature. STREAM is where you’ll now find all the announcements that have been made within that Classroom. PEOPLE is where you find all the teachers who are collaborating together in the Classroom along with all the students and CLASSWORK is where your life is about to be made so much easier! When you click on CLASSWORK you can now organise your assignments by Topics. This will help with the organisation of content and make it a bit easier to find tasks once you start getting a few loaded. When you open the assignment and click “View Assignment’ the real magic begins. This will open a new page where you can see all the student’s assignments – just as it used to. You can see how many assignments have been handed in and if you’ve given any private comments you can see then under the student’s name on the left-hand side. To give individual feedback to each student, click on any student’s assignment. It actually doesn’t need to be any specific student – there is now a way to quickly move between them all. 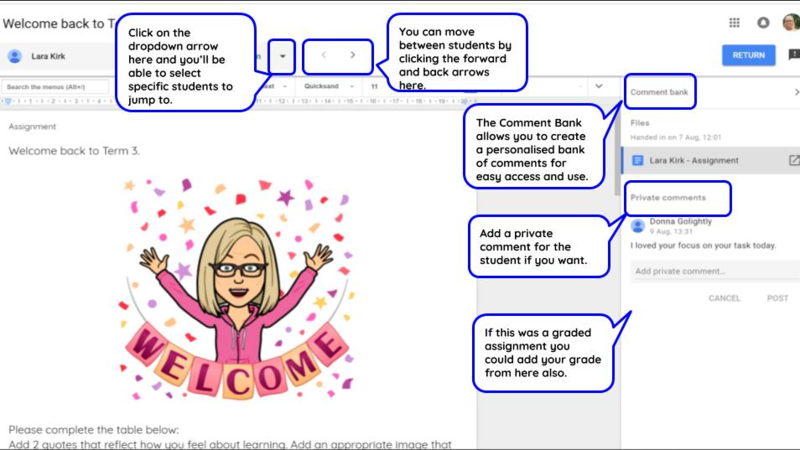 Next to the student’s name, you’ll see scroll arrows that allow you to move back and forward between all your students – without having to leave the tab! You can also click on the student’s actual name and a dropdown list of all your students will appear. Click on the one you want to move to – again, it will open in the same tab you’re already in. Notice the new Comment Bank feature on the right-hand side. This is an awesome new feature. You can add your own personalised comments to the bank – and they stay there until you choose to delete them. This is such a fantastic time saver! Instead of having to type the same comment time and time again, you now only have to type it once. Bring up the comment dialogue box the same as you always have, type # and ALL the comments in your bank will be listed. Simply click on the one you want to use and it will be automatically inserted into the comment box for the student. Super efficient! You can leave a private message for the student if you want to. That means they can read it without having to open up their actual document. If it’s a graded assignment you can give them their point score. Just a point to note – this feature is only available in the new Google Classroom. Old classrooms that were created before the update will now be a hybrid version with just 2 tabs – STREAM and PEOPLE. All your existing assignments are in STREAM. Google have said that shortly you will be able to add CLASSWORK – and these awesome new features – to old Classrooms. So there you are – a winning update for sure. If you haven’t done so already, create a new Google Classroom and start checking out how to give students meaningful feedback more quickly. For a more in-depth information on the new updates check out our webinar here. In Google Classroom, you can assign grades to question and assignment tasks given to your students. Although Classroom does not yet have an in-built gradebook, it is still possible to keep track of student grades across different tasks using a linked Google Sheet. This shows students’ grades for each task, as well as average grades for individual students and the class. 1. 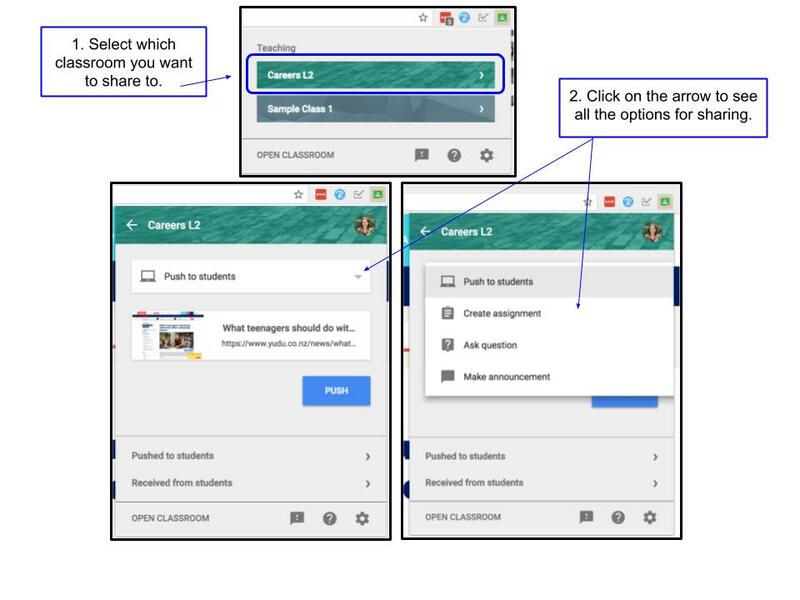 Open any question or assignment task that you have given to your students using Google Classroom. 2. 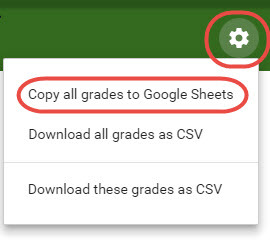 Click the Cog button in the top right corner of the screen and select the Copy all grades to Google Sheets option. 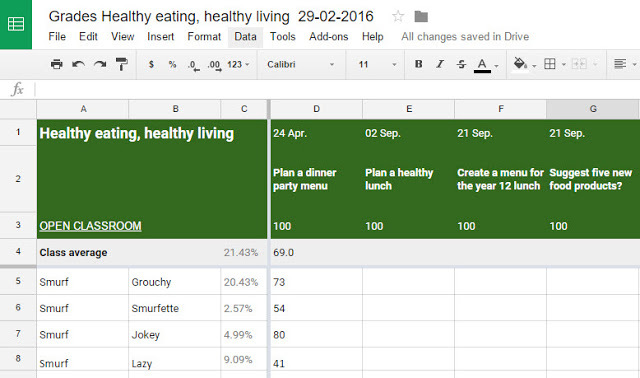 A new Google Sheet will be created. 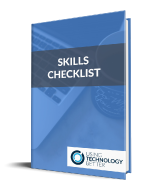 This sheet lists all your students, all the assignment tasks that you have created to date and the grades for the task you just copied from. You can add grades from other tasks to the spreadsheet by repeating steps 1 and 2. A new version of the spreadsheet is created each time, showing the grades for all tasks that you have copied to Sheets. The Sheets are stored within the Classroom folder in Google Drive. 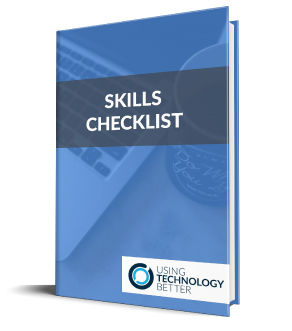 Tip: If you change the grade a student receives for a task, be sure to repeat step 2 above to update the spreadsheet. I have been speaking with Blake Seufert from Naavi about the development of this add-on for a while now, and am glad it is now available to schools. If you are using Google Classroom, you will enjoy this ad-on. Blake has written the following how-to post, if you have any questions let Blake or the UTB team know. Naavi Classroom Sync is here! 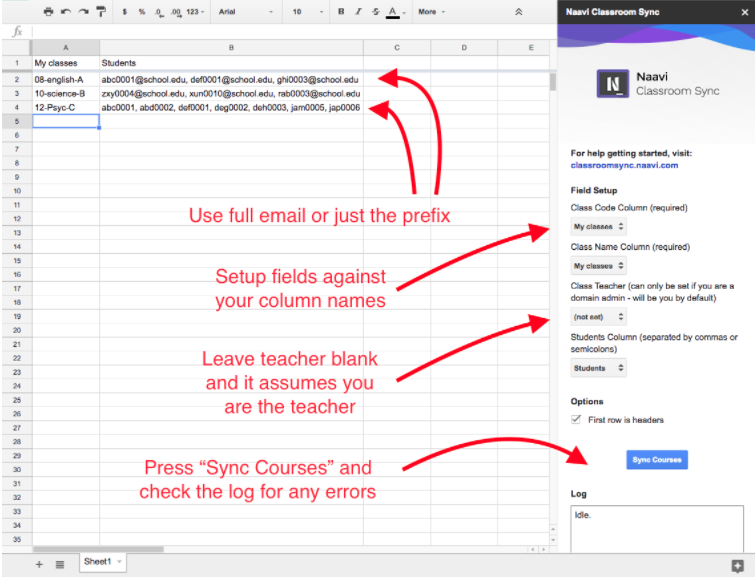 A simple add-on for Google Sheets that can setup your classes in Google Classroom with one easy process. Whether you’re a teacher or school administrator, Naavi Classroom Sync can save you some serious time. Create a new Google Sheet and click the Add-ons menu > Get add-ons. 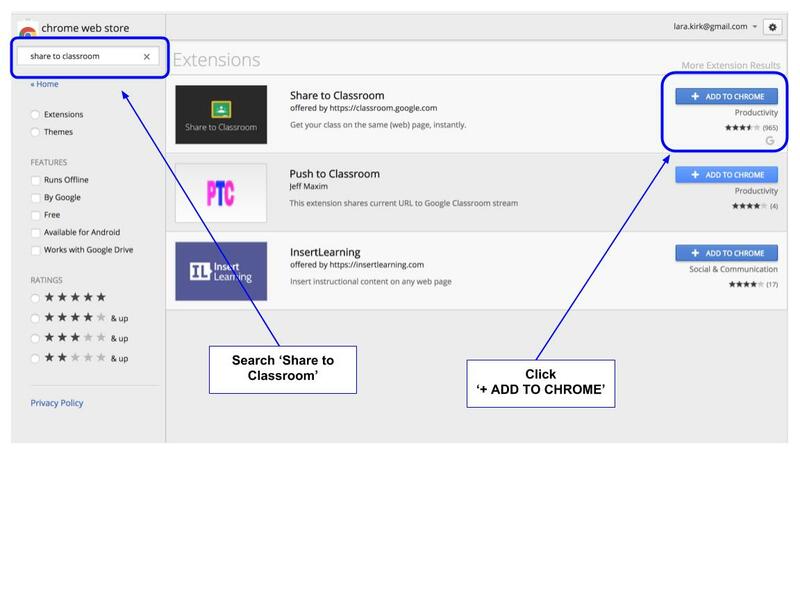 Search for Naavi Classroom Sync and click the +Free button to install. Once installed, it’s time to setup each class in our spreadsheet. Use the image below as a guide. In this example we’ve used a simple example of a teacher with 3 classes and a few students in each class. Tip: To save even more time, you could copy and paste a list of students from your timetable or student management suite into the Google Sheet. Note: If you’re the school domain administrator you can take your timetable export (import a CSV or Excel file into Google Sheets) and map the columns to pre-setup all student and staff classes in Google Classroom. Once you’ve entered all your data, simply press the Sync Courses button! You will also get an email confirming the sync has completed successfully or any errors that it encountered. As you can see, the classes have been created and are ready for you to accept! Note: You may notice the student count is at 0 as students are only ‘invited’ at this stage. Once they accept the invitation you will see the student count rise. Students will appear in the ‘Students’ section of the Classroom with ‘(invited)’ next to their name until they join. 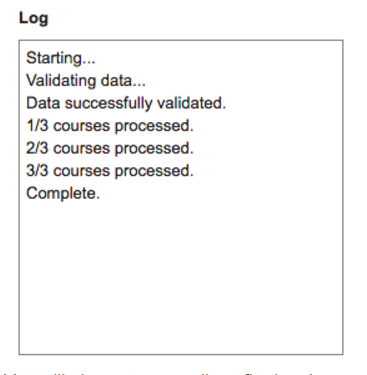 If you set up classes from a domain admin account, students will be forced to the class, skipping the invite process. And that’s it! If you want to know more, check out http://classroomsync.naavi.com for a video walkthrough and template to help you get started! In this video clip, we talked about what useful scripts you can use with Google Classroom and Google Docs. Mike: So let me ask you a couple of questions about Google Classroom and then you can run it through. Obviously it is, I would say a lot of schools, Australia, New Zealand, ask a complete tool for into Dashboard or by Hapara, a lot of schools in New Zealand use Hapara because it was out before Classroom was even thought of, and because it was born in New Zealand there’s a lot of, not allegiance, but what’s the word I’m looking for, there’s a soft spot to it. So we’re going to talk about the differences between the two as we go, but one of the questions that we’ve got here in terms of using Google Classroom is a bit of a high-end question to kick off with, but can research projects for Middle School be streamlined to Google Classroom, if so what script would be useful? It’s from the USA, and I don’t know what he means by streamline, but you might want to talk about some of the scripts that you’ve written. Alice: Let me first just say when you talk about Hapara with Google Classroom, there’s very little conflict. You talking about a Venn-diagram they actually overlap with just this one part. 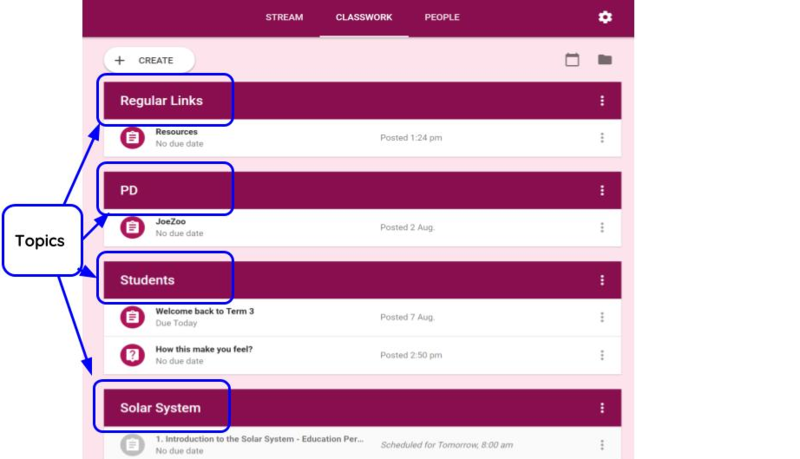 Hapara does so many other things that Google Classroom doesn’t do, so whether or not you want to do that one feature, Classroom gives a nice interface. For scripts wise, first of all there are no add-ons for Google Classroom, so anything that you’re doing when they talk about scripts is really scripts for Google Spreadsheets and Google Docs, you actually can’t use scripts for Google Slides, but you can for forms. One of the things I need to extract all of group work being out of the classroom folder class, so then it lists every single document that any student has turned in on any assignment, so that’s alicekeelr.com/listdocs if you go to alicekeeler.com/googleclassroom I’ve got a 100 blog posts just on Google Classroom. Some of them are talking about how to use something like list docs, so you can keep that efficiency under. In terms of research project, I don’t know how I would specifically do the script for research projects, obviously it’s going to depend on what you’re outcomes are and different things like that, but I do have one alicekeeler.com/groupdocs , this allows you as you get your roster of all your students in your email address, and then you create some sort of template of the project that your students seem to be working on. So it might be an MLA formatted paper, or a Google Slide that they’ll each contribute their own piece to, whatever your template is, and it will prompt you for the document ID, and you will create a copy of that document for each group. So the problem is that Google Classroom is not currently set up to do group work, when you make a document you can’t make it for the whole group, you have to make it one per student, which then I end up opening a lot of blank documents. Which is no problem, I just rename it to blank, and it’s not really that big of a deal, but what’s nice in my script alicekeeler.com/groupdocs is that it shows explicitly for the group members, but not with the other students from the class. So if you’re group one you cannot look at group three until in Google Classroom the teacher can actually attach everyone’s projects as people can view, because of course they’re all on the drive. So when they’re ready they can open that, so that’s nice if they’re research project is collaborating. 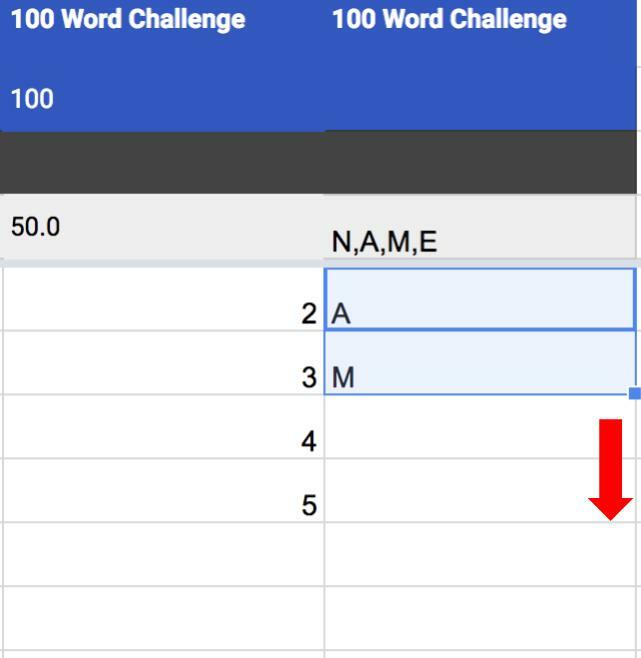 Another script that I like to use in terms of research is alicekeeler.com/templatetab there’s a pattern here of narcissism, but it allows you to create a tab on a spreadsheet for every student in the classroom. You’ve got your student names and then there’s a tab for each student around a graphic organizer so you have students crowd source their research. I love Jane Roberts she has this great ideas like here’s the book, we’re going to divide up the book and you’re going to find example of irony. So for the first section you find all these examples of irony and you post the example and what page number, but everyone’s doing it on the same spreadsheet. So how I have a whole books worth of references so when I go to write my paper I have a lot of things that I can cite specifically, but I didn’t have to go through to find all the examples in the whole book. So that’s easily attached in Google Classroom, when you attach the documents in Google Classroom you have three options, in one of them everyone can view it, in one of them it’s my favorite, everyone can edit the same document, don’t do that with a test document. So those are the scripts that I use. In this short video (transcript is also available), Mike will show you how you can use some of the best features of Google Classroom and Teacher Dashboard together so that you can get the best results and the outcomes for your students. 0:01:29 Why use Google Classroom and Teacher Dashboard together? Hi, Mike Reading here from www.usingtechnologybetter.com. In today’s video, I’m going to show you how we can use some of the best features of Google Classroom and Teacher Dashboard together so that we can get the best results and the outcomes for our students. Now when we use Google Classroom, one of the greatest features of classroom is being able to easily set assessment task for our students and then be able to have those students turn those assessment tasks in. The one-piece that’s missing for me in that ability to do that is the ability to easily see what the students are working on especially if they are using individual documents. If I had 30 students, what I would need to do is have 30 tabs open with each of those documents in there and just be able to see what those students are doing. Now as a teacher, I want to be proactive and I want to be able to find the students who are falling behind, maybe who are disengaged, maybe who are just struggling with the question or are otherwise distracted. And so it can be a little bit cumbersome using Google Drive in the classroom to just stay on top of all that work and especially if you’re a high school teacher and you’ve got multiple students across multiple days. But here we’ve also got the ability to use teacher dashboard. Now Teacher Dashboard enables us to see all of our student’s work all in one screen from inside of class and so it’s a great feature to be able to easily interact with our students and find out how they are getting on. So here’s the way – why I would use Classroom and Teachers Dashboard together. So you might have a particular assignment or a document that you want to send to your students, and so what you would do is you would put in your assignment here and from here, we would want to attach the document that you would want to assign to your students. Now when you assign this document, it’s going to show up in the Google Classroom folder inside their drive account. You’ll have access to see each of those student’s work because they are shared back to you with the teacher, and once again you are going to have to have multiple documents open at the same time to be able to see how that goes. So what I’m going to do is I’m going to say that these students can view the file because I don’t want it to be a collaborative document and in fact, let’s just make a copy for each student. So I’m going to assign that document to those students, it’s just going to work and into the background and then if I go and have a look as if I’m a student, what will happen is if they go to their stream just here, what will happen is that you’ll have an assignment that will show up here for those particular students. Now those students can open that document, they can work in it, here it is just here, look at that for spelling mistake, and they can open that document. Now as I said, if your students are working in that document, what you could do as a teacher is you could come back to your particular drive account here, you could open that there and you would be able to see this as your students open it and then be able to interact with those students. So there is student-1 who hasn’t open, let’s have a look for student-2, so let’s go back to their stream account. So student-2 now opens a document, when they open it, the document is actually created for them and so if I go back to my drive account just here you will see that that student will now have appeared, so there it is just there and so I would have to have this document here if I actually open and I’d also have to have this document here open and so I could see this student as well. Now what I would do in terms of workflow for the students is I would say to the student once they’ve got this document open here that I would say to the students “What I want you to do is I want to take this document and I want you to add it to the class folder that was created during Teacher Dashboard.” So when Teacher Dashboard is set up, then you are able to see and access the student’s work inside that folder. So I would say to the students “What I want you to do is I would click here, move to folder” and I would say “Please put it into your English folder.” Alright, so once you have your student who has put their document inside the English folder, then I can come back to my Teacher Dashboard account just here and I can see that this is the document from Ashley and then Carl would have his document there, Trisha would have her document there and once again I could just hover over it to get an idea of what they’ve done and I could simply click that link just there which would open up a new tab for me and it would give me access straight into this account just here. So with this, now what I’m able to do is have all of my student’s work all in one screen but I’m still able to interact with those students and keep the rest of what they are doing. So I love both features of Classroom and Teacher Dashboard but I love the way that they can work together so well. The one thing to notice about this is, when your student comes back in and they turn in that document just here for you as a teacher, if I go back to my Teacher Dashboard account and just refresh that, what you’ll find is that the document would have been removed from your Teacher Dashboard view okay? So basically once the document is inside your English folder, the students work in it, when a student returns that document to you, it takes it out of the English folder and puts it back into the Google Classroom folder which is a really great feature. So if you have any questions about how you can you can use Google Classroom and Teacher Dashboard together or if you’d like a free trial of Teacher Dashboard then just simply send an email to the email address that’s on the bottom of your screen right now, right inside the video and one of the help team will contact you and get that process started for you.